Expect The Best ingredients & Expect Them On Time! 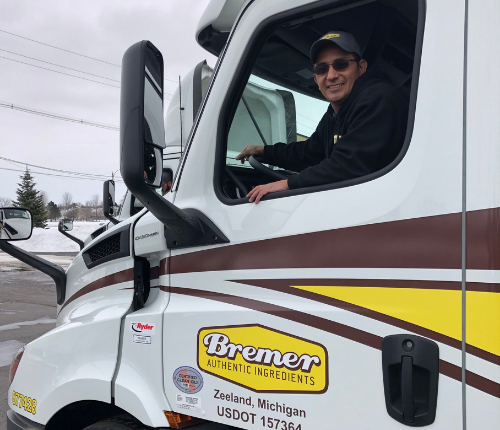 From our warehouse in Zeeland, Michigan we make regular deliveries throughout Michigan and Northern Indiana with our own dedicated fleet. We also use common carriers to get your ingredients to you, wherever you are. 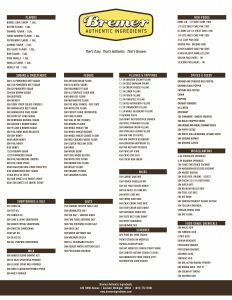 Our warehouse is always stocked with the highest quality wholesale food ingredients from major mills and producers, including Pillsbury, Bay State, and Cargill. We carefully select our supplier partners to guarantee you get only the best ingredients.